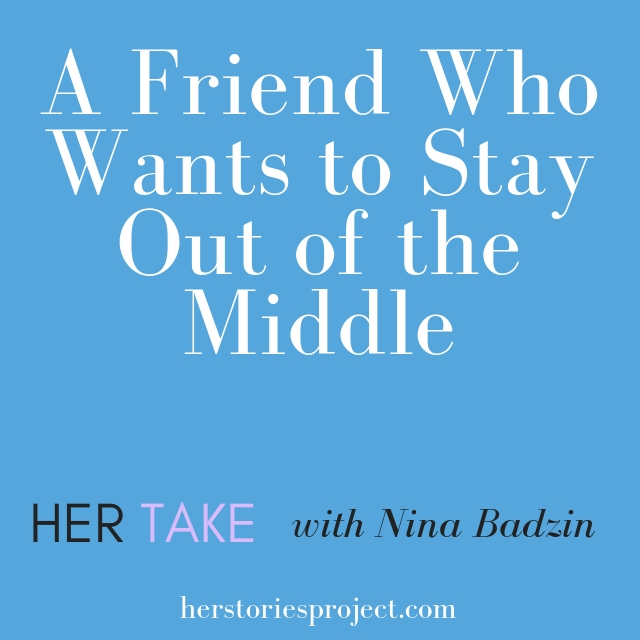 Nina is back with a dilemma about whether to hire a close friend and what to do if you’ve already hired a friend and the situation isn’t working well. Can the friendship be saved? Would you hire your close friend as a realtor, lawyer, financial planner, and so on? I need to fire my realtor, who is also my friend, because she messed up in representing me while I was trying to sell my home. I’m not mad at her, but I cannot risk similar mistakes next time we have an interested buyer. The problem is that I like her and want to remain friends. How should I communicate that we need to stop working together, but that I want to stay friends? I’m inclined to share my exact thoughts of where she messed up in a way that can be constructive for her if she chooses to accept the feedback. Not that I’m a real estate expert by any means. Either way, I don’t think it was wise to hire my friend in the first place and it seems best to back out now before the friendship is damaged. Or will the friendship be damaged anyway when I give her the news? Is it too late to rectify this situation? Should I ask her to meet in person, or will that put in her uncomfortable spot as she receives the news? Some will say you never should have hired your friend in the first place. Period. And I see you’re also thinking the same thing at this point. However, I want you to know I’m very sympathetic to your initial decision to hire her. 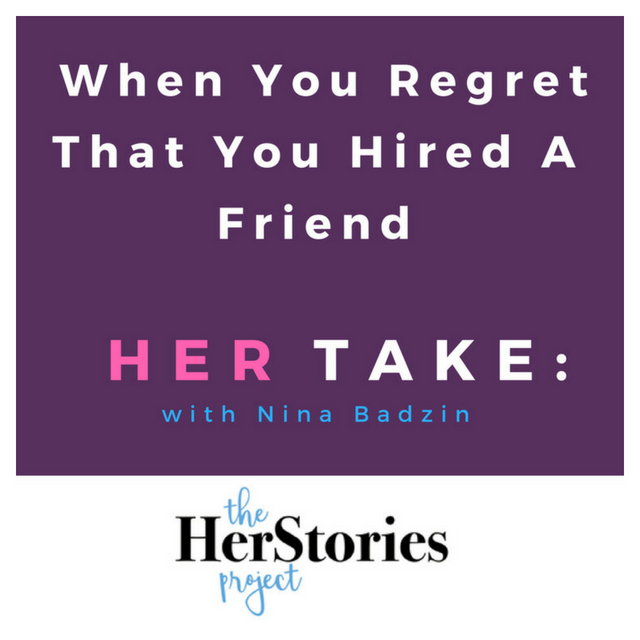 You have this friend who could probably use the business so how could you not hire her? I assume your thoughts went something like that at the time. I know that’s what would have been going through my mind. Most of us cheer on our friends and celebrate their successes. If you’re that way too, it’s hard not to put your money where your mouth is. Not hiring a friend would require you to outright say (or imply), “I wish you the best in your real estate business, but I’m going with someone else.” That’s not easy to say or do when you know your friend’s business depends on commissions from every single sale. Your letter serves as a cautionary tale for those of us who worry about how hurtful and awkward it would be to not hire our friends for these kinds of services. But then we have to ask ourselves what’s worse? 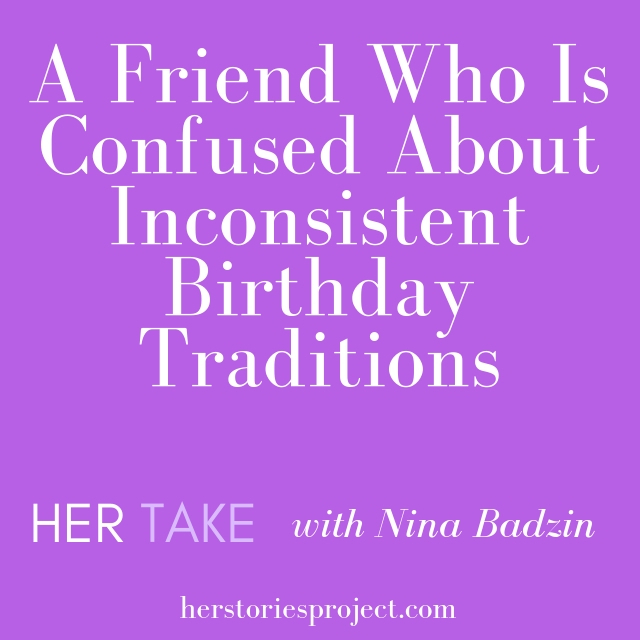 The initial conversation of “I don’t think it’s a good idea to work with friends?” Or, what you’re going through now—the need to fire her? Now let’s deal with your current predicament. An in-person meeting would allow for too many follow-up questions and you don’t want to end up saying too much. 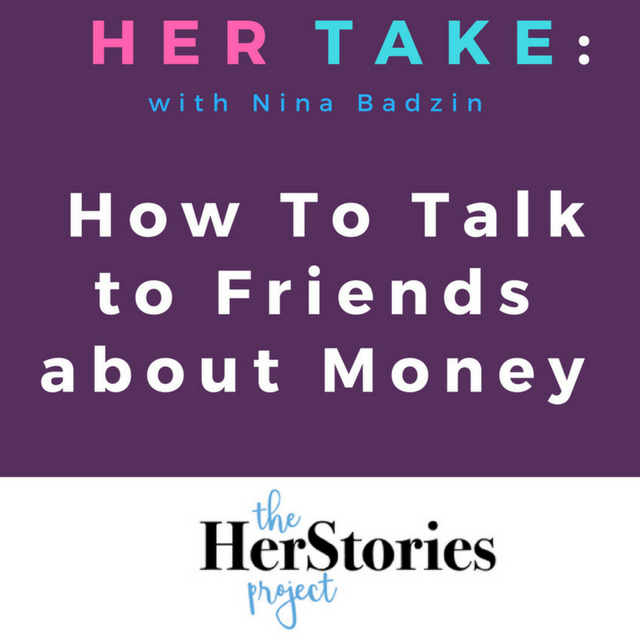 Explain that you were hesitant to hire a close friend for such a personal and financially fraught situation. Apologize to her for not listening to your gut right away about mixing friendship and business. She has probably had other friends hesitant to hire her. Mixing business and friendship is not an uncommon concern! I understand your desire to explain what she did wrong and tell her the whole truth—you are friends, after all— but if you do that you risk her asking you for another chance to get it right. And wouldn’t you then be in a worse predicament? I would get out now, before any more damage is done to the house sale, but more importantly, to the friendship. I also ran this part of the question by my husband, Bryan, who is 100% less emotional about such matters. I figured his two cents would help since I would likely end up losing money on our house while seething the entire time and eventually resenting my friend forever before I mustered up the courage to end the situation the right way. I would add that since you’re not a real estate professional, she may truly not want to hear what you have to say anyway. Keep it simple. 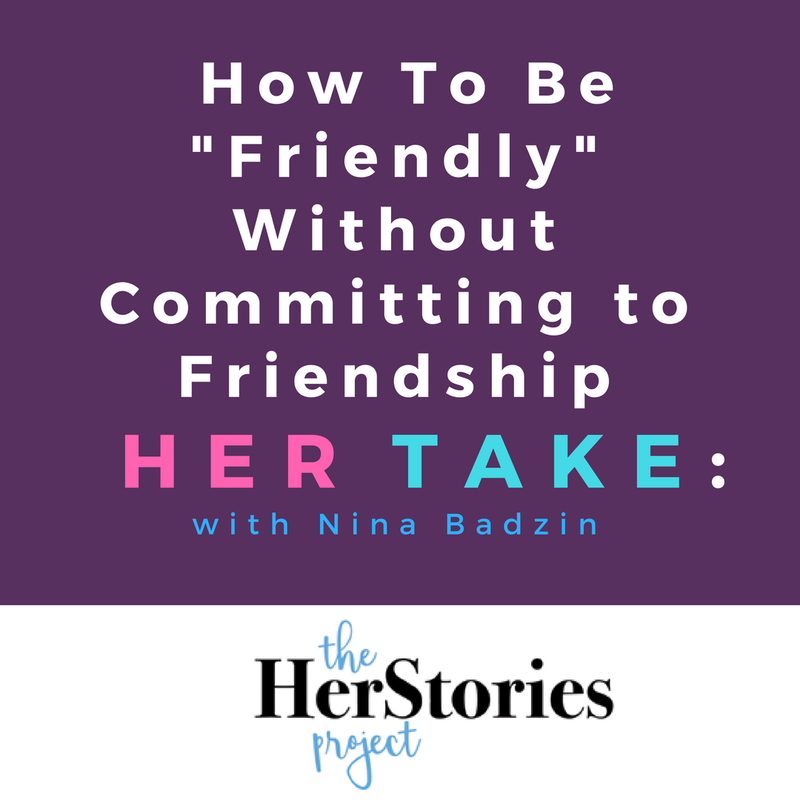 Focus on “friendship first” and then GET OFF THE PHONE.